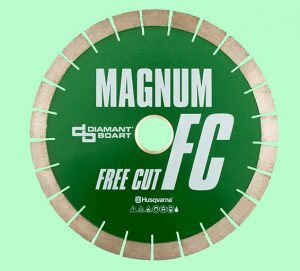 The Magnum Free Cut diamond blade from Diamant Boart was developed for fabrication applications when cutting granite or engineered stone. 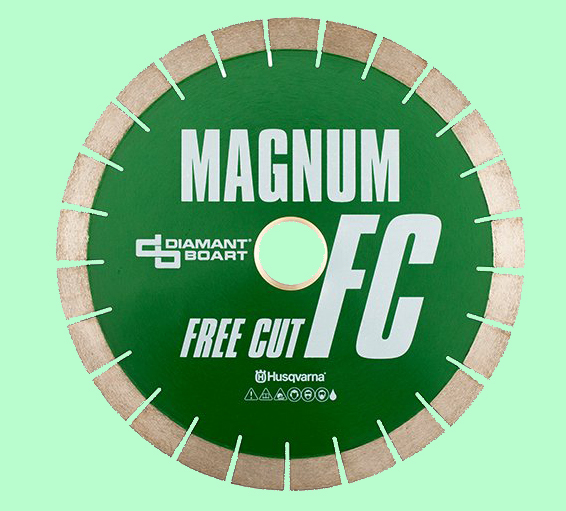 It features 26 mm high patterned diamond segments, which help extend blade life, the company says. The blades are available in 12- to 18-in. diameters.